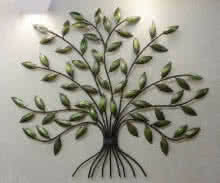 Wall Hanging - handicraft item made up of wrought iron. 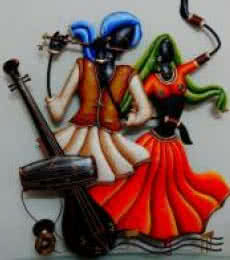 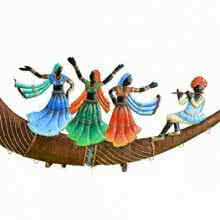 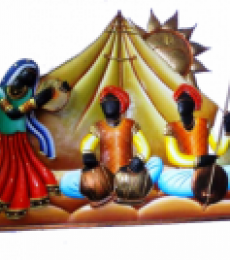 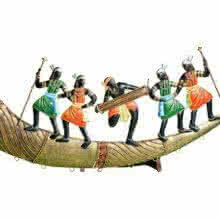 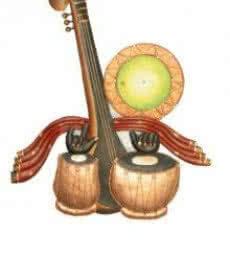 4 individual piece of musician theme handicraft items sold only as set. 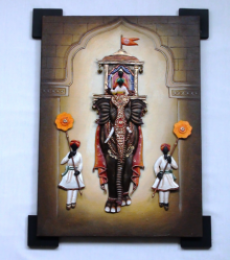 Each piece size is 7X14 inch and each piece weighs around 150gm. 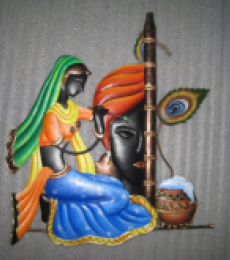 The color used is Acrylic artist color.